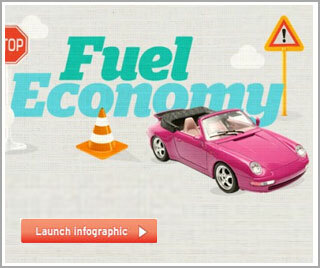 Here’s a very useful infographic highlighting many options available to reduce your fuel usage. Even if you’re currently taking driving lessons with us, check these tips out now before you forget! Check the efficiency of the car before you make the purchase. Don’t carry unnecessary heavy items in the boot. Don’t leave the car idling. Don’t get lost! Plan before you leave! Consider alternative modes of transport. DON’T Coast! Nowdays, it’s suggested that coasting doesn’t save you fuel and even reduces your control. Use the right engine oil for your car’s engine. Have You Passed With Us? Don’t forget to leave a review and let others know what you thought of our driving school. A1-4U Driving School Reviews – Help others and leave your review today!